And the coping is 10” wide or less. All Loop loc sizes shown are POOL SIZES. 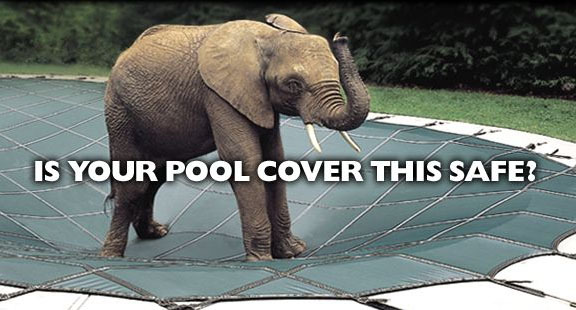 Order the cover that corresponds to your POOL SIZE and the cover will arrive 2' larger for proper overlap. Buy with confidence. 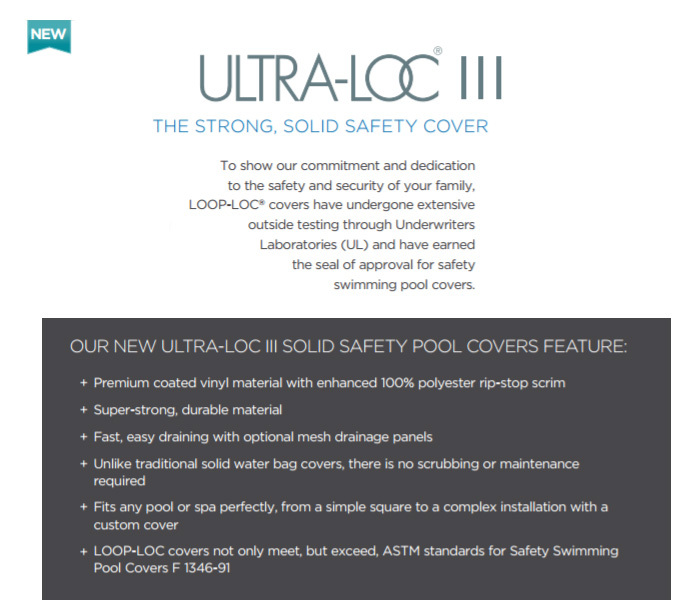 Poolandspa.com is one of the oldest & largest sellers of Loop Loc Pool Covers in the world, having sold thousands of covers over the years. 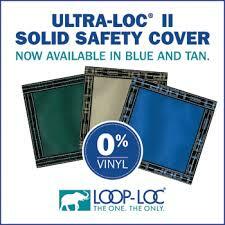 We are a Fully Authorized Loop Loc Dealer & Service Center for all Loop Loc products. We have been selling Loop Loc Covers since 1984, and selling them on the web since 1994. Feel free to contact us if you have any questions or need any additional information.